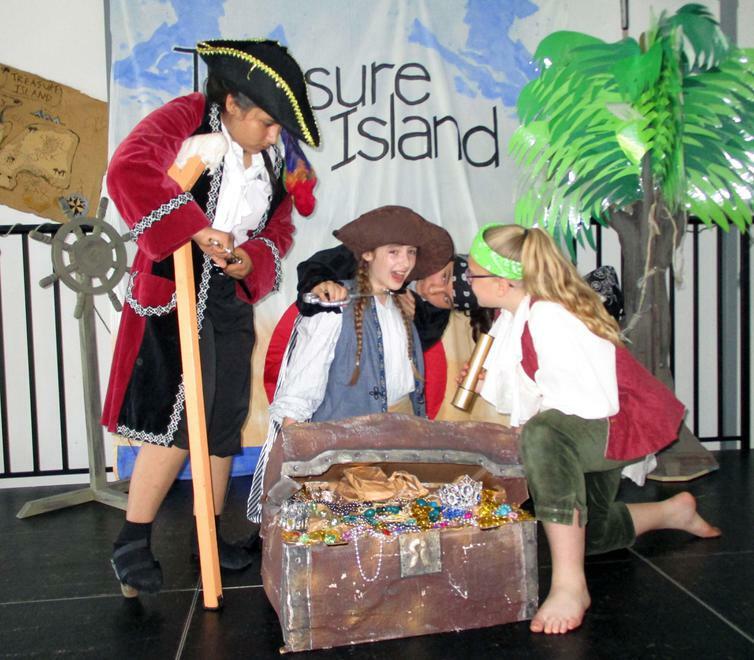 Halfway Houses Primary school played host to a motley crew of mutinous pirates last week with their production of the classic tale, Treasure Island. 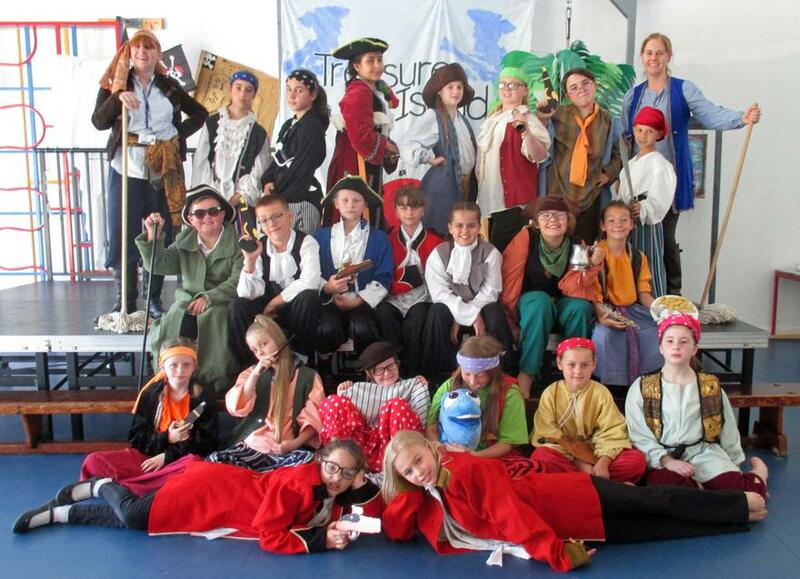 Children from years 2-6 performed a musical version of the tale and wowed packed-out audiences in all three performances with their confident acting, singing and dancing. The children enjoyed the process of rehearsing and realising the script and singing the songs in unison and in multiple parts. They even got to test out their skills in front of the camera while filming a cinema trailer for the film. It was ably put together by Miss Mumford and Miss Marks with help from other talented staff members for costumes and props. The children can't wait to find out what the next show will be!